Find registration forms, change and cancellation policies and scholarship application information for educational programs and classes. Please note that registration for many of our programs is available online. Look for links to our online registration system as you visit specific program pages. If you prefer not to register online, paper registration forms are available below. Each form includes instructions on how to submit a completed registration form. Use this form to register for Zoo Sprouts or Parents' Night Out. Use this form if you are registering a group of individual children and adults for a Scout Class. Use this form to register for all Zooper, Zoo U, Kinder and School Break Camps. If you are registering for the summer Discoveries Day Camp, please register directly through Seattle Children's Theatre. 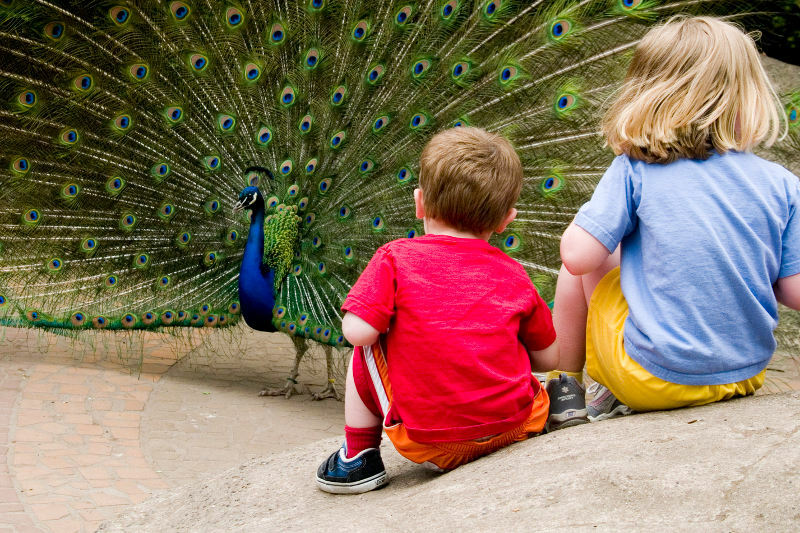 Although Discoveries Day Camp takes place at Woodland Park Zoo, program registration is administered by Seattle Children's Theatre. Use this form to register for our Senior Zoo Walker Program. Changes and cancellations are only available by calling or emailing the registration office. You may either call 206.548.2424 or email the classes program, camps program or schools program. Email is recommended in order to track your request accurately. Please review the cancellation policy outlined below prior to contacting the registration office. A minimum of 2 weeks' notice is required for cancellation refunds. Unfortunately, we are unable to offer refunds or credits for changes or cancellations received less than 2 weeks prior to the program start date. Registration fees are non-refundable. Registration fees are non-refundable and will not be returned for canceled orders. However, there is no additional penalty to change or cancel summer camp registration orders prior to June 1. We will offer a full refund of the camp tuition for canceled orders during this time. A minimum of 2 weeks' notice is required for cancellation refunds. Unfortunately, we are unable to offer any refunds or credits for changes or cancellations received less than 2 weeks prior to the start of your child's camp week. Registration fees are also non-refundable. If you have additional questions or need assistance, please contact a registration staff member by phone at 206.548.2424. You may also email the classes program, camps program or schools program. Email is recommended in order to track your request accurately.